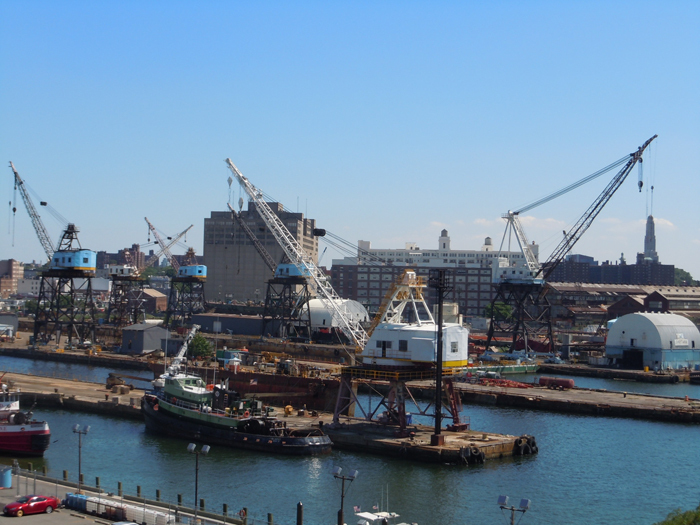 The NYCRC provided a $42 million loan to the Brooklyn Navy Yard Development Corporation to assist with another key phase of redevelopment at the government-owned, 300-acre Brooklyn Navy Yard (“Navy Yard”), New York City’s largest industrial park and one of the most successful urban manufacturing districts in the country. 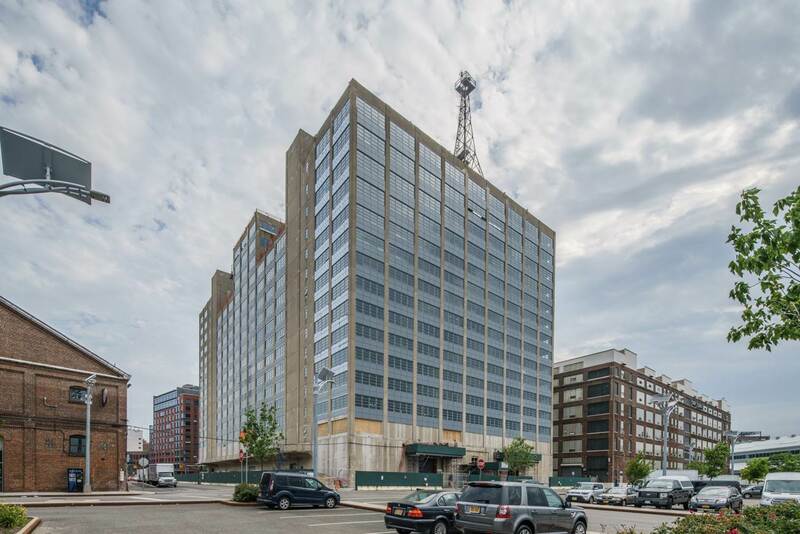 The loan facilitated the construction and renovation of Building 77, an approximately one-million square foot industrial building and the largest facility in the Navy Yard. 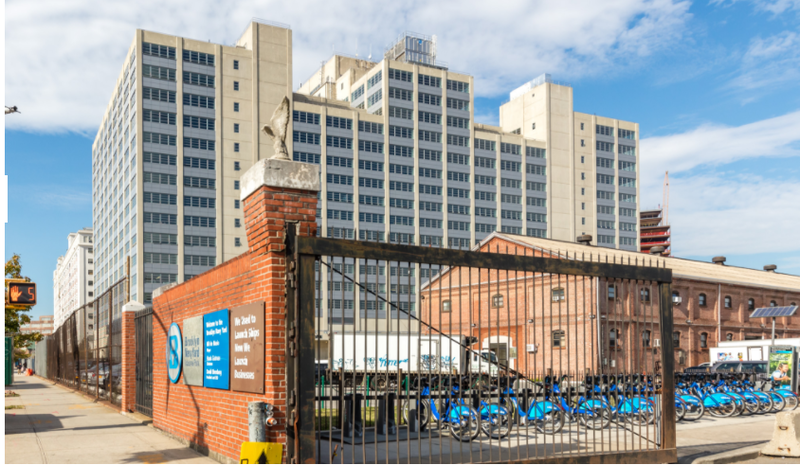 Building 77 once housed the offices of the Commandant, the head officer overseeing the Navy Yard for the United States Navy during WWII. 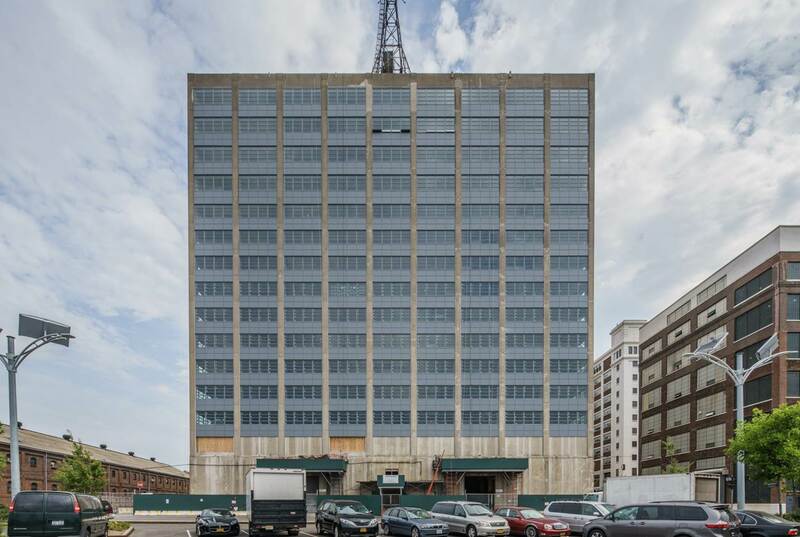 Building 77’s core systems suffered heavily from years of neglect and exposure to the elements and need substantial renovation. 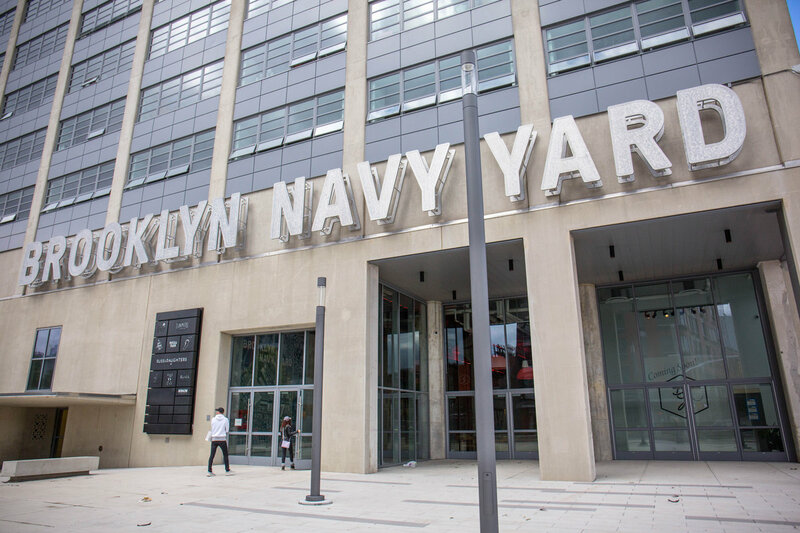 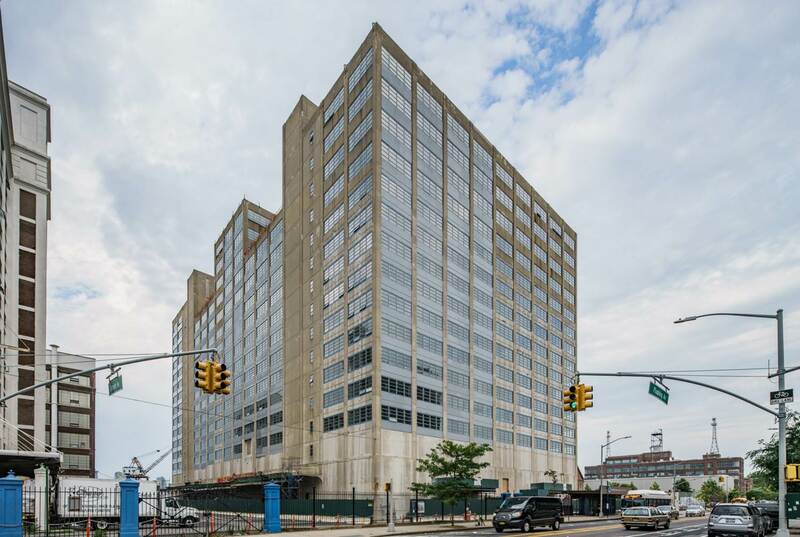 Given the building’s importance to the overall redevelopment of the Navy Yard, the Brooklyn Navy Yard Development Corporation sought funding from the NYCRC to assist with a major restoration and fit-out of the building. 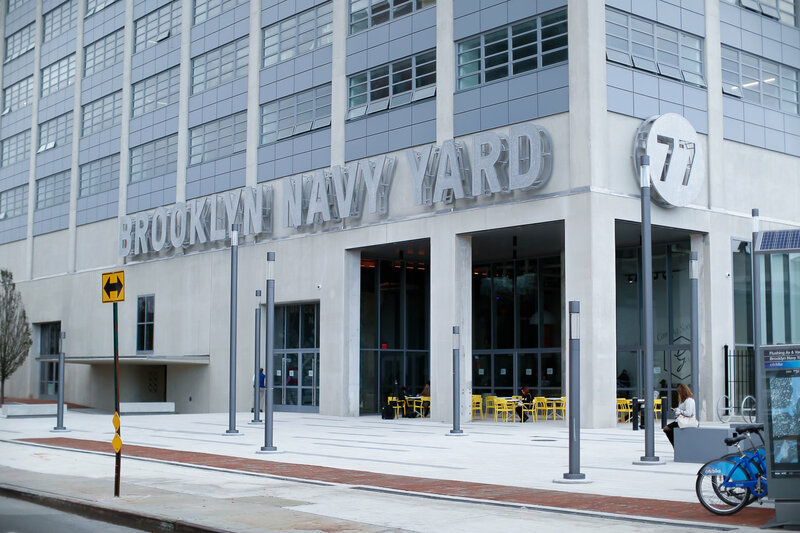 The NYCRC also helped to fund a series of infrastructure improvements surrounding the building within the Navy Yard, such as new parking, roads, sidewalks, pile foundations, and water and sewer systems. 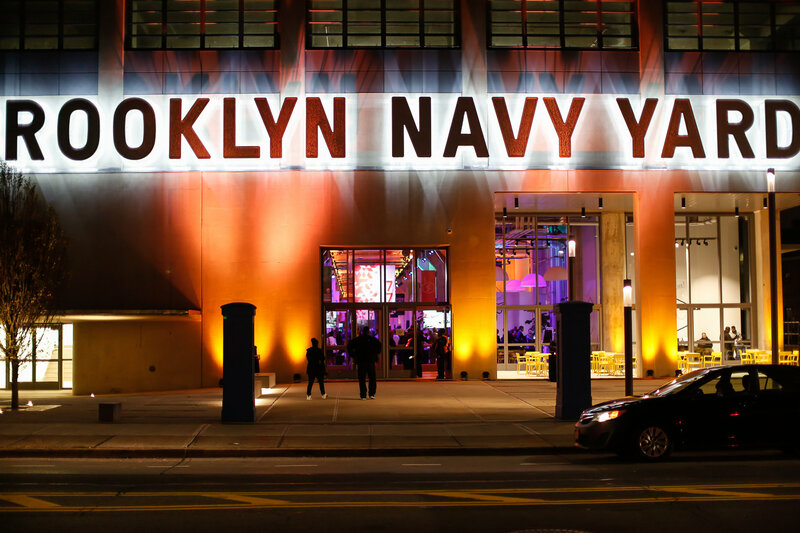 The redevelopment of the Navy Yard is a key element of the City of New York’s plan to spur economic growth, refurbish its industrial manufacturing sector, and create additional jobs.